Hi all! We’re excited to announce the latest version of DriverFinder (Version 3.7.2). We’ve massively improved how you experience using DriverFinder. 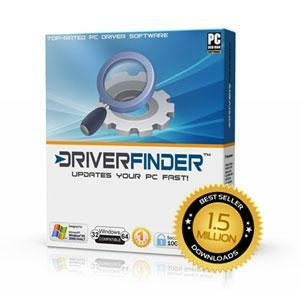 After installation – but before running DriverFinder – you’re now able to quickly decide if you want DriverFinder to immediately run a driver scan on your PC, and if you want DriverFinder to run or launch during Windows startup. Also, you’ll notice that we’ve put up our McAfee Safe and Secure logos everywhere on the site. These changes have all been done to ensure we are fully compliant with the Clean Software Alliance Guidelines! 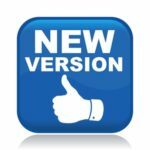 Want to download the latest version of DriverFinder now? Click Here!